Our Ducati 748-916-996 Pre 2000 Daytona Corse FuelCel cuts weight by more than 55%, up to 4.75 lb lighter than the stock unit it replaces. This helps acceleration and greatly reduces the bikes polar-movement allowing you to turn in faster than before, you can really feel the difference! 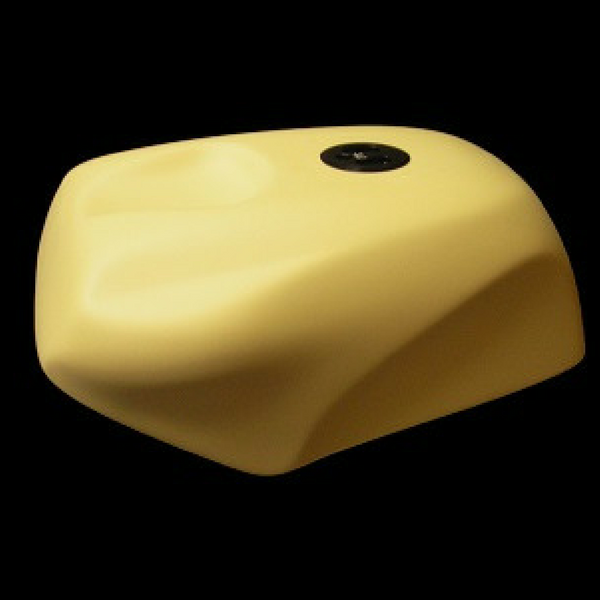 This is due to ETI’s efficient use of Kevlar and Epoxy in its construction. This also eliminates tank warping due to ethanol blended fuels!! 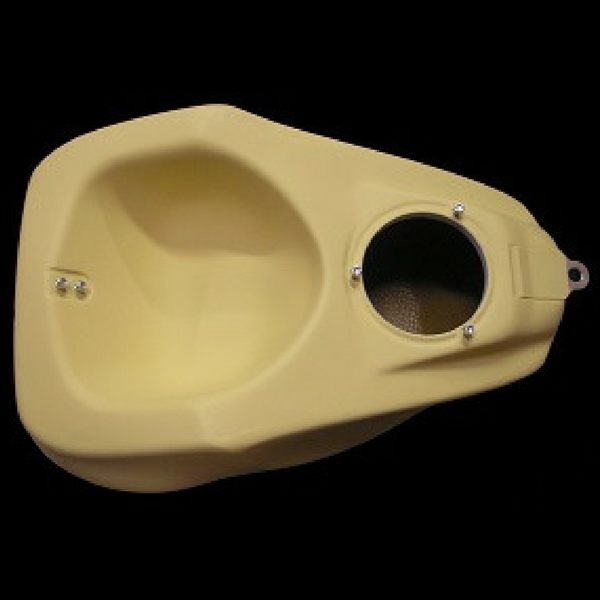 This shape mimics the standard 916’s shape yet is about 1/2″ larger all around for more volume. This FuelCel retains the front mount bracket and rear grommet along with the stock fuel pump and comes with our proprietary quick turn Billet fuel cap. This rare 916 Daytona Corse version oversize tank was developed for the long distances between pit stops and accepts stock pump assembly.